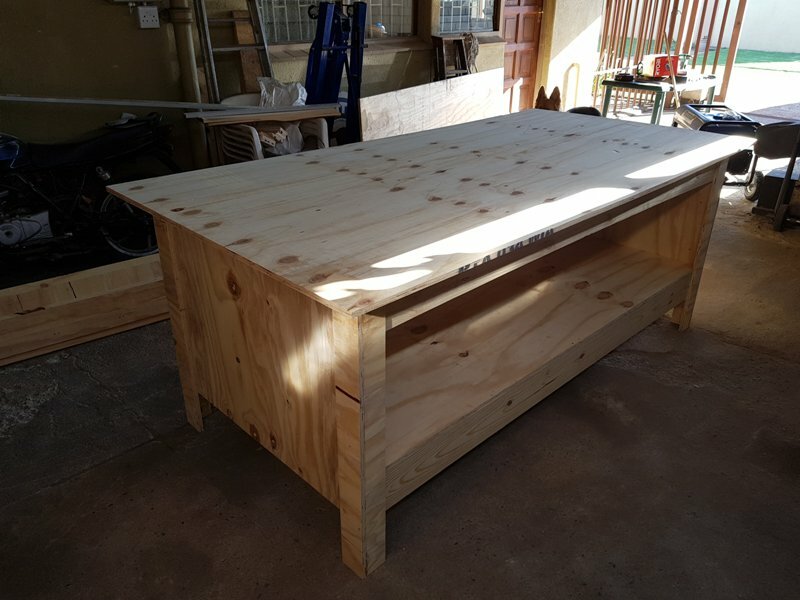 Large wooden workbench made from 18mm thick Shutterply. 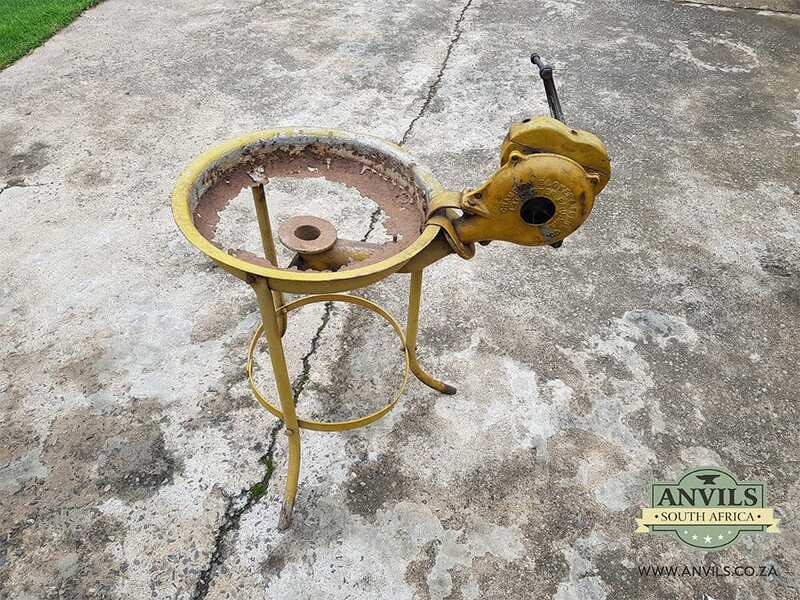 Very strong and sturdy, can hold a weight of up to 180kg. These workbenches are manufactured on order and have a 7 day lead time. Can be painted or stained on request, at an extra cost. Delivery can be arranged at an extra cost in a 20km radius from Edenvale. 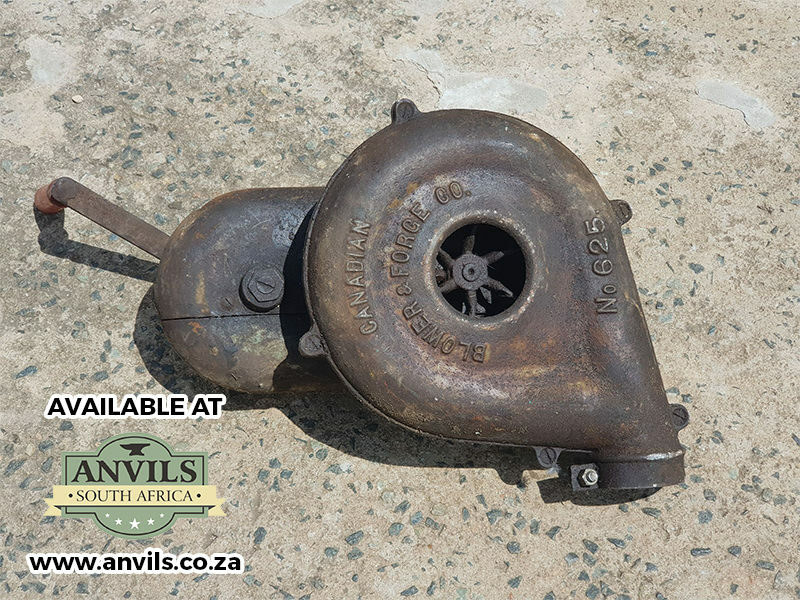 Blower is seized, needs to be opened, cleaned and greased and should work fine. Weld 3 legs to the bowl and it's good to go. Can arrange courier anywhere in the country, or collect in Germiston, Gauteng. The blower turns but needs to be opens and greased. The blower is turning but needs works. 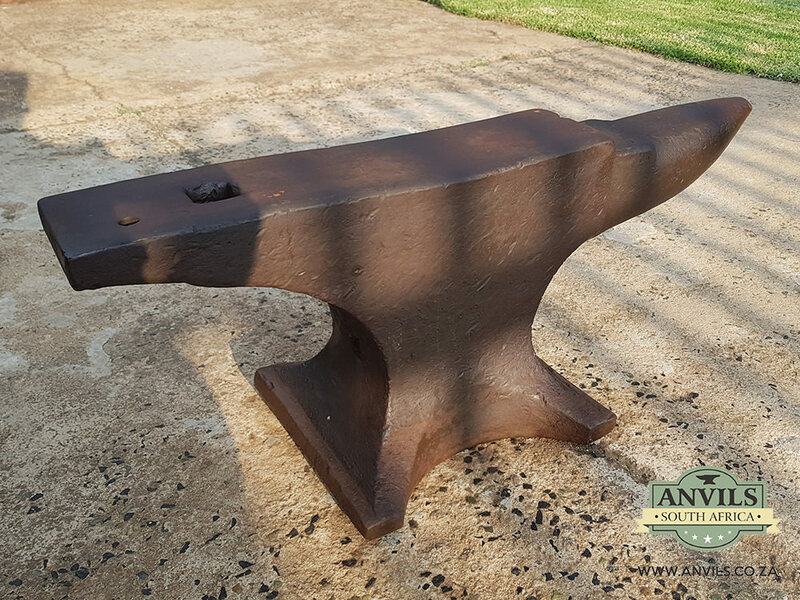 Large Blacksmith Anvil manufactured by Robey & Co. in England. 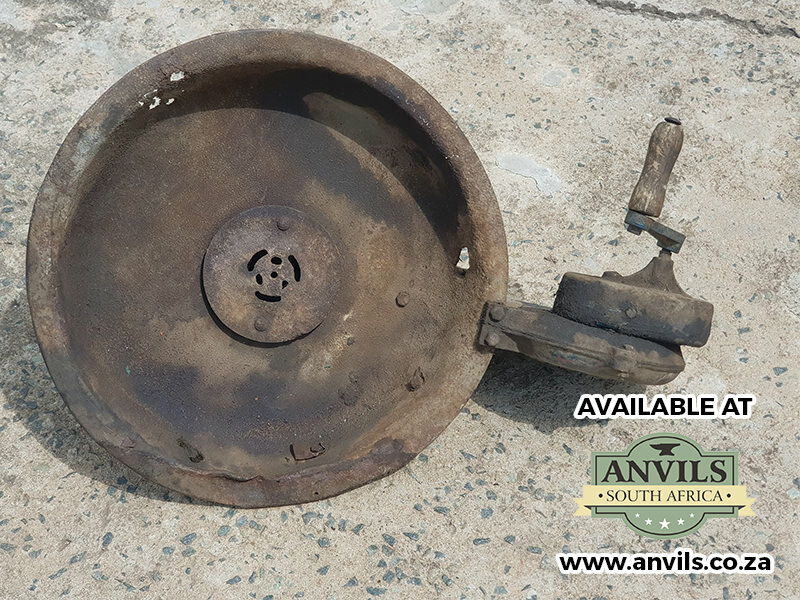 This anvil spent most of it’s life in a Blacksmiths shop. It has good rebound and ring. It is a great investment that has an incredible life expectancy in any workshop.